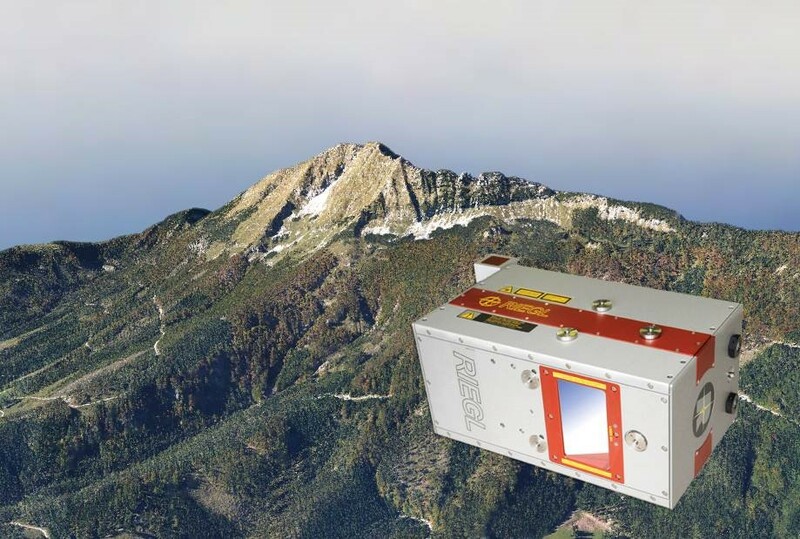 The RIEGL LMS-Q780 airborne laser scanner was awarded with the Geospatial World Award in the Geospatial Technology Innovation LiDAR category at the Geospatial World Forum Conference in Switzerland. “We are proud to receive this prestigious award for the LMS-Q780. We are especially happy to receive our second Geospatial Innovation Award in a row for our airborne products after winning the award for our topo-bathymetric laser scanner, the VQ-820-G, last year” stated Peter Rieger, RIEGL’s Airborne Laser Scanning Division Manager, who was presented the award during the Award Night and Gala Dinner of the Geospatial World Forum 2014 in Geneva, Switzerland. The RIEGL LMS-Q780 high-performance airborne laser scanner is a versatile laser scanning engine for a variety of applications: from corridor to wide-area and large-scale national mapping. With an operating flight altitude of up to 15,500 feet above ground level, the capability of handling more than 10 pulses in the air simultaneously, and a wide field of view of 60 degrees, the LMS-Q780 accounts for unrivaled, industry leading efficiency in data acquisition. 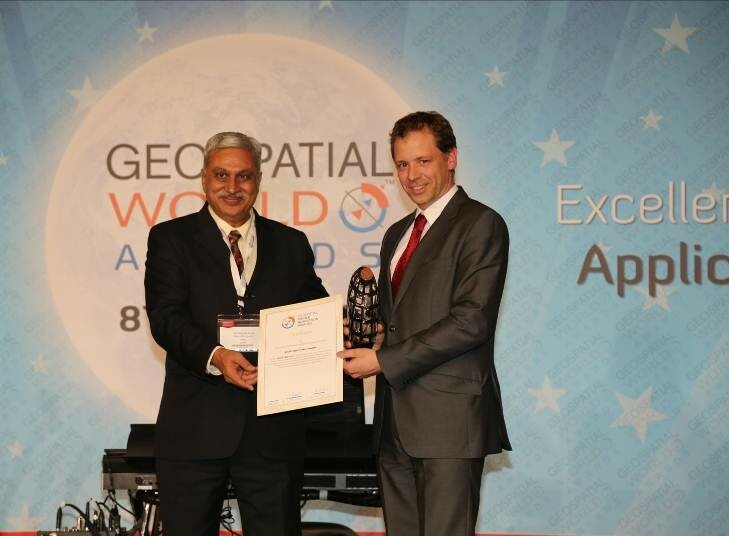 Geospatial World Magazine has encouraged and recognized excellence in the various projects, innovations and policies that have helped shape the future of the geospatial industry. The Geospatial World Awards were created in order to promote and recognize such excellence; bringing out and highlighting the best practices and innovations in the global geospatial industry. The Austrian based firm RIEGL Laser Measurement Systems is a performance leader in research, development and production of terrestrial, industrial, mobile, bathymetric, airborne and now even UAS-based laser scanning systems. RIEGL’s innovative hard- and software provides powerful solutions for nearly all imaginable fields of application.